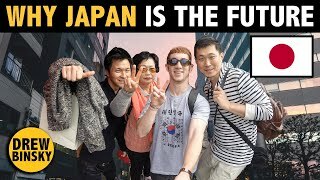 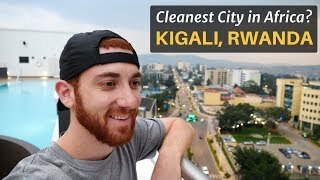 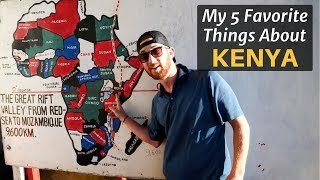 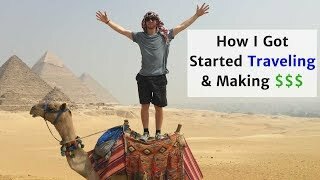 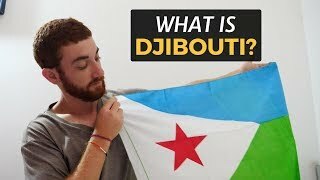 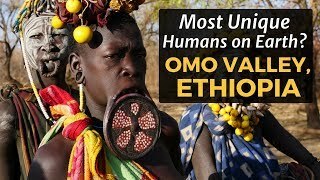 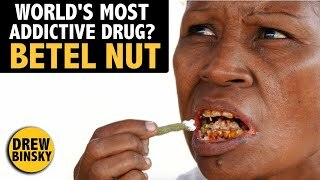 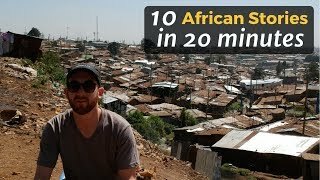 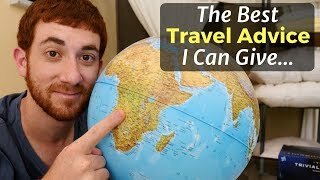 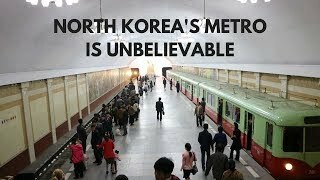 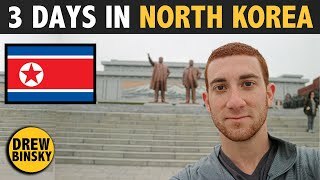 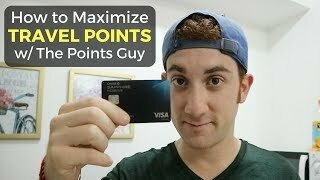 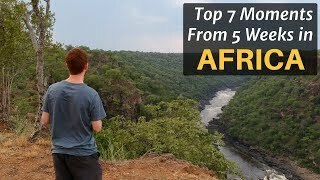 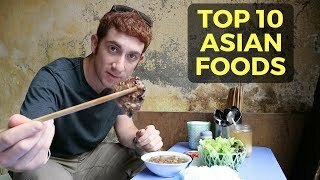 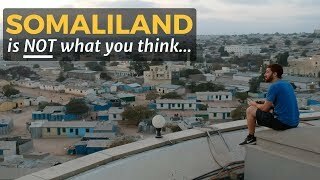 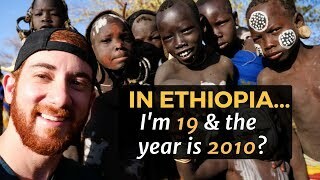 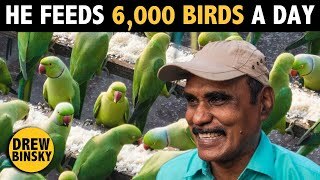 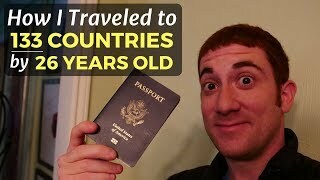 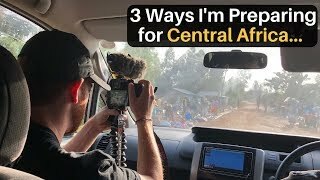 These are a collection of Drew Binsky's most viewed travel videos, including vlogs like "This Will Change Your Perception of North Korea," "The World's Most Addictive Drug?" 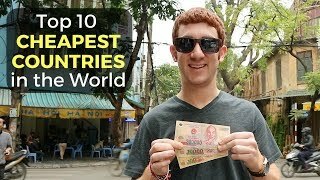 and "10 Cheapest Countries in the world." 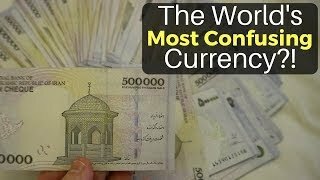 When I travel around the world, like to budget myself in certain countries to see how much I can buy with either $10 or $100. 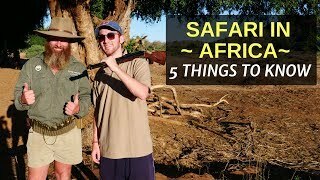 Here are all videos in these series! 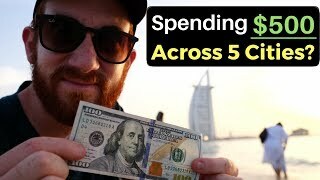 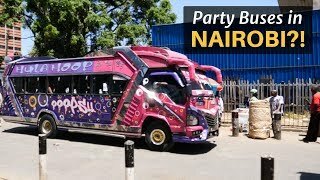 Spending $500 Across 5 Cities? 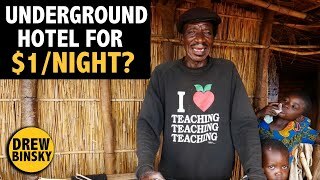 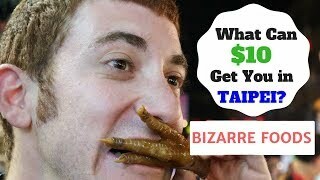 What Can You Get? 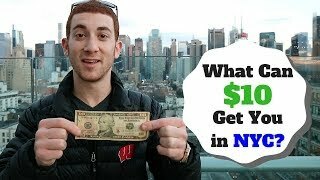 What Can $10 Get You in NEW YORK CITY? 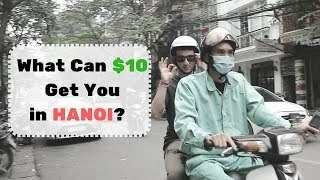 What Can $10 Get You in HANOI, VIETNAM? 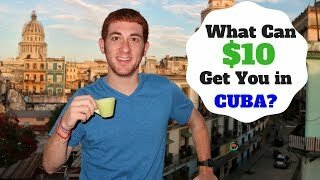 What Can $10 Get You in CUBA? 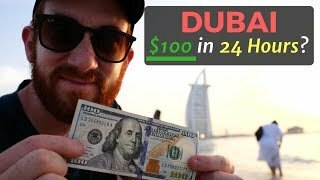 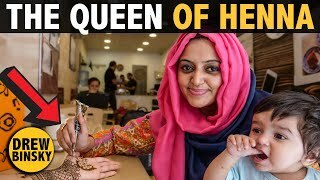 What Can $10 Get You in DHAKA, BANGLADESH? 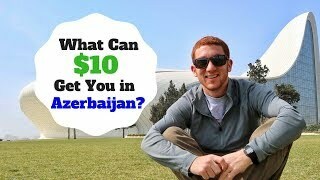 What Can $10 Get You in NEPAL? 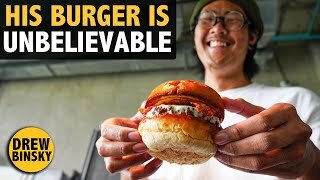 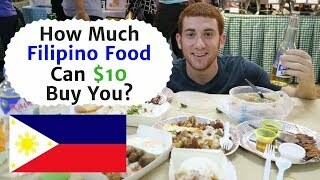 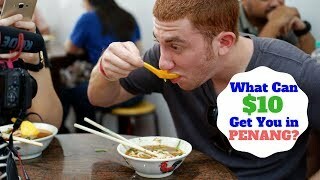 What Can $10 Get You in PENANG, MALAYSIA? 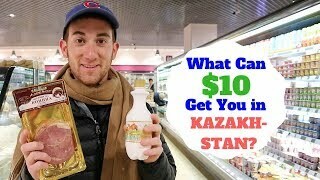 What Can $10 Get You in MOSCOW, RUSSIA? 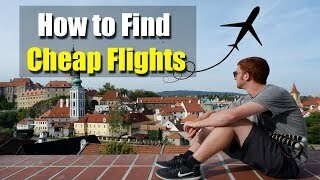 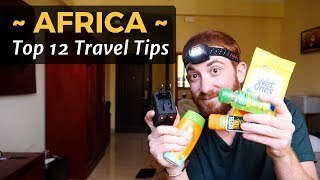 Some helpful travel advice that I've picked up around the world! 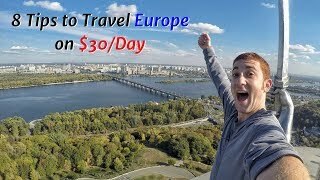 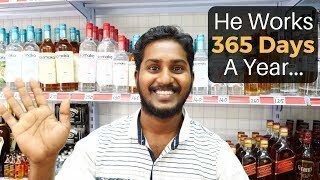 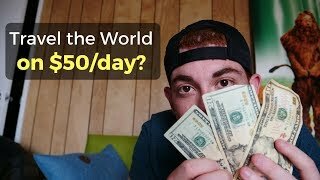 Travel the World on $50/day? 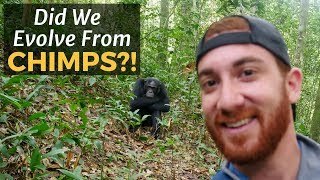 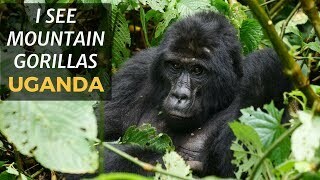 I SEE MOUNTAIN GORILLAS IN UGANDA!